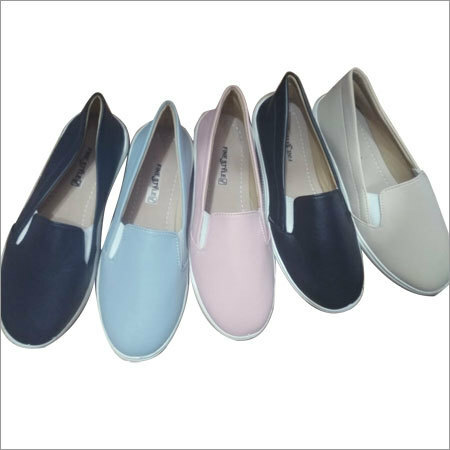 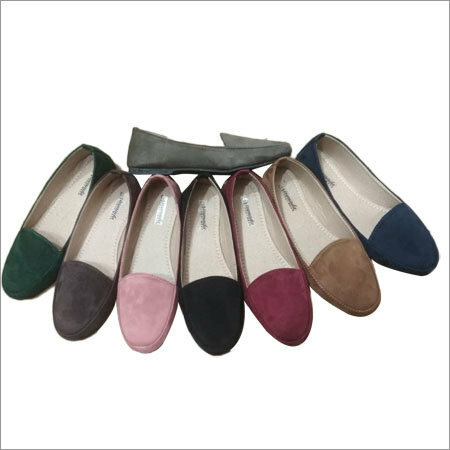 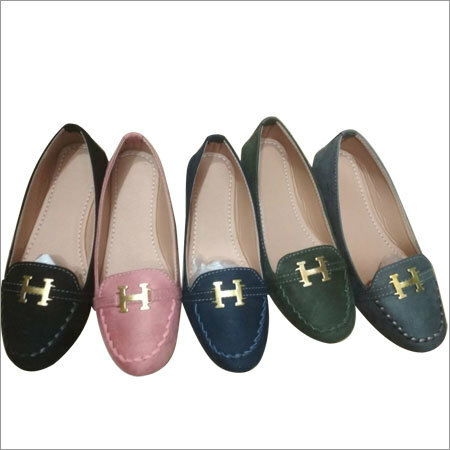 We are counted as a leading designer and exporter of Ladies Plain Loafer. 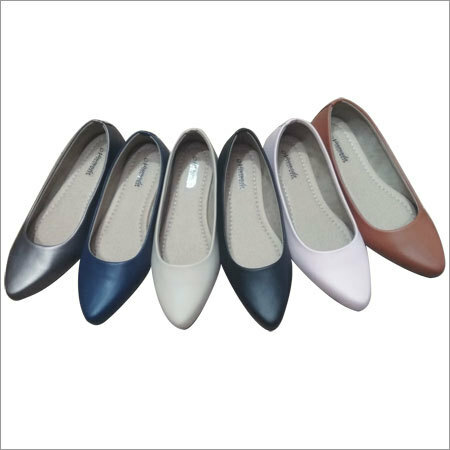 These shoes are designed with skilled craftsmen who take help of modern techniques to provide them an excellent finish. 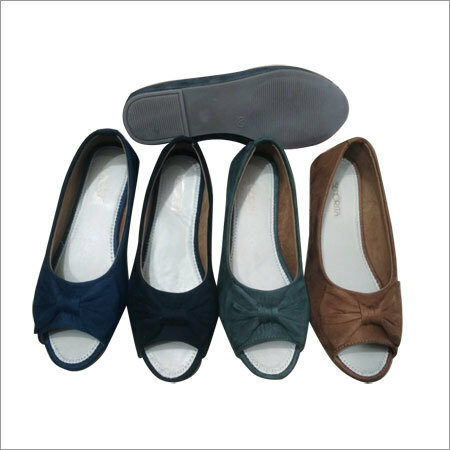 Offered shoes are highly demanded among college goers due to their trendy pattern that provide a stylish look to wearer. 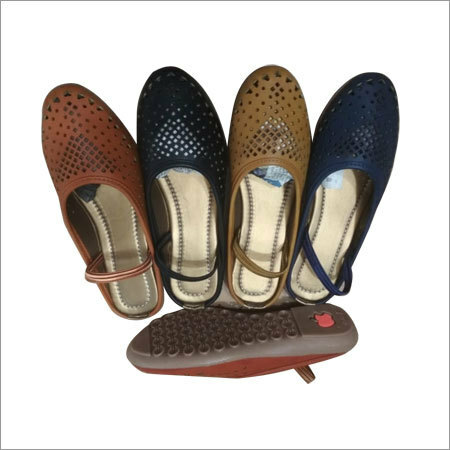 Available in different colors, patterns and finishes, these shoes provide extreme comfort to wearer. 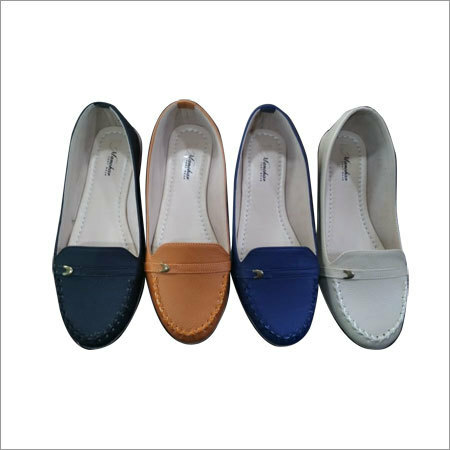 Ladies Plain Loafer are attractively packed for gifting purpose.